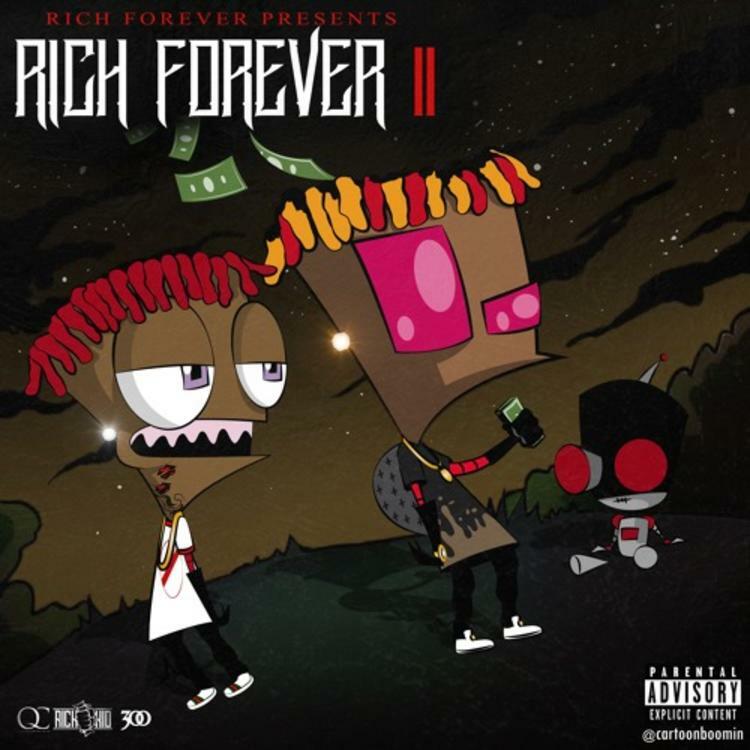 After a few artwork change-ups, a few leaks, and a few delays, Rich The Kid finally decides to drop off his follow-up to Rich Forever, Rich Forever 2. The mixtape series, which features himself and his signees, started only a few months ago, the first instalment dropping in April. Today's release features less records than the first, and J $tash, who appeared on the first project quite a bit, isn't featured anywhere. Nonetheless RTK makes up for it with features from Jaden Smith (definite highlight imo), Lil Yachty, Wiz Khalifa, Young Thug, Playboi Carti and more. Stream/download the new mixtape and let us know your favorite cut off it. Is Dex up next?